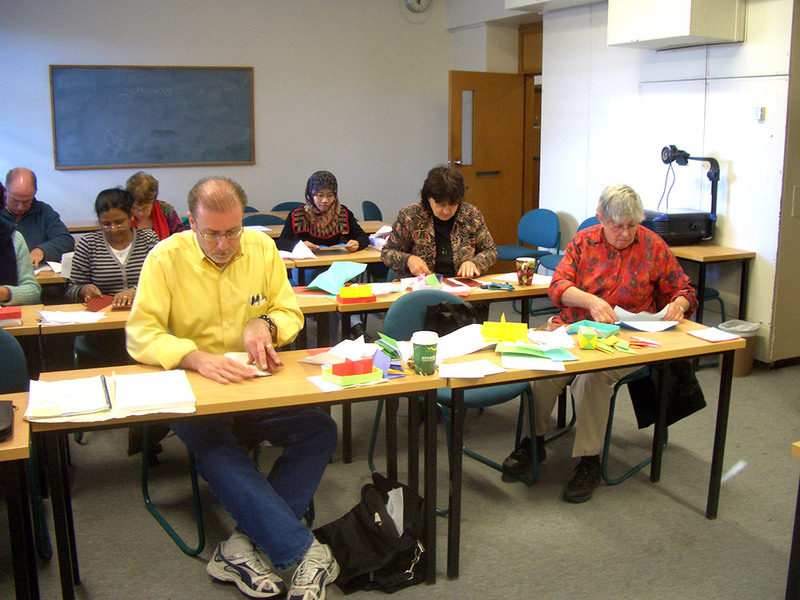 Motivate and stimulate the minds of your students or employees with professional origami instruction. 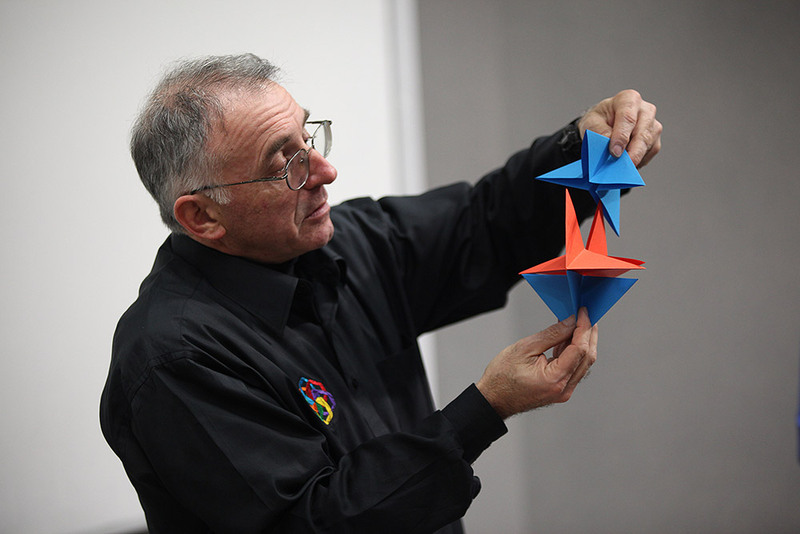 Plico provide professional origami education through hands-on classroom activities, lecture demonstrations, corporate team building scenarios and teacher development programs. 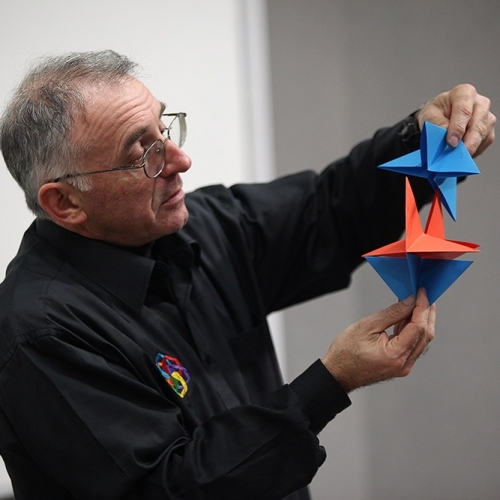 Content can be tailored to feature the history and origins of the art form, applications for mathematics exercises, science and art curricula. 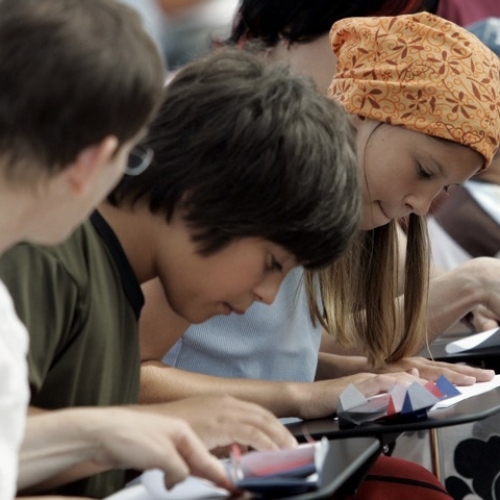 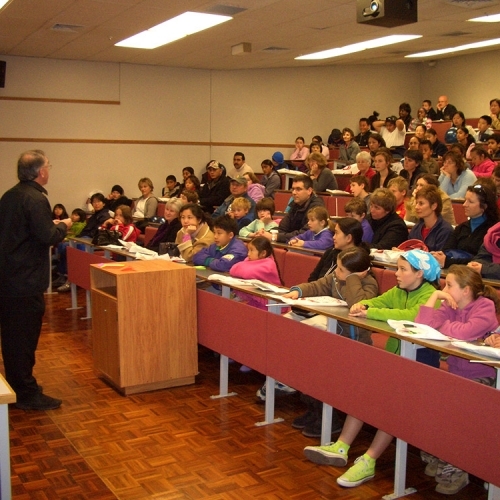 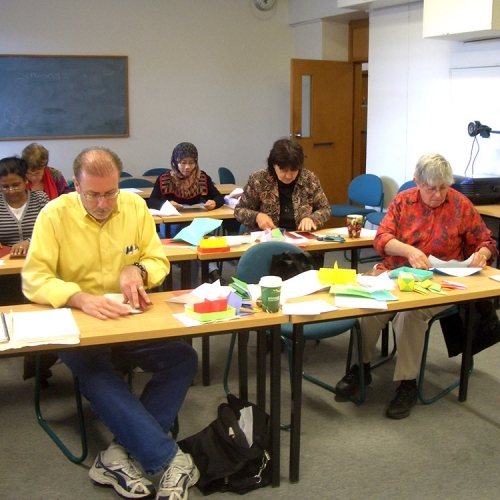 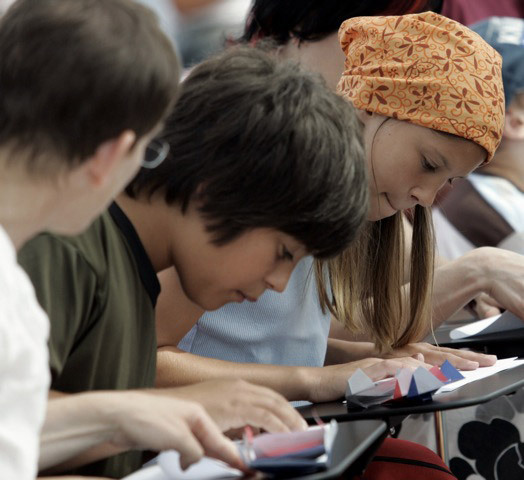 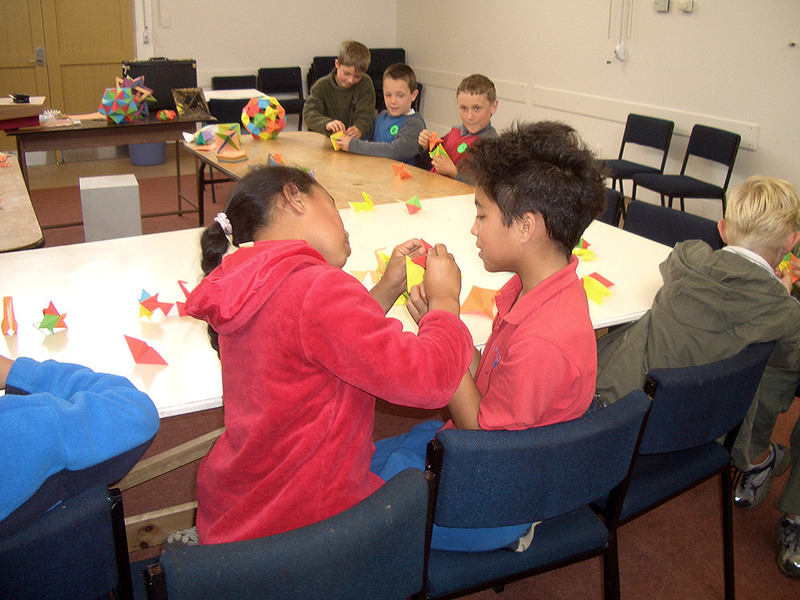 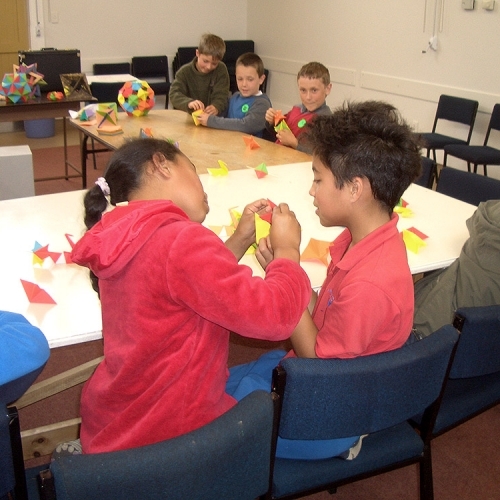 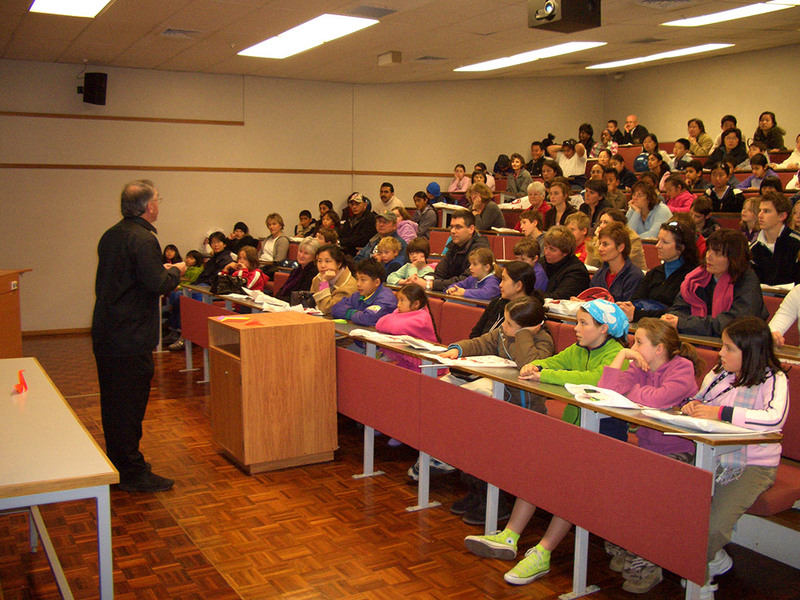 Workshops range from recreational through to advanced lessons in paper folding.